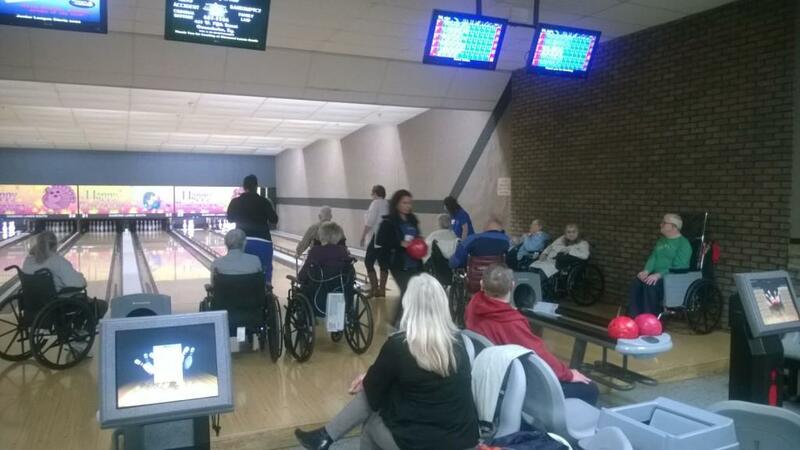 In an effort to beat the rainy weather blues, our teams from Mayfair Manor, Hermitage Care and Rehabilitation Center, and Signature HealthCARE of Hillcrest decided to take to the bowling alley to create our own sunshine. We have some pretty talented bowlers! 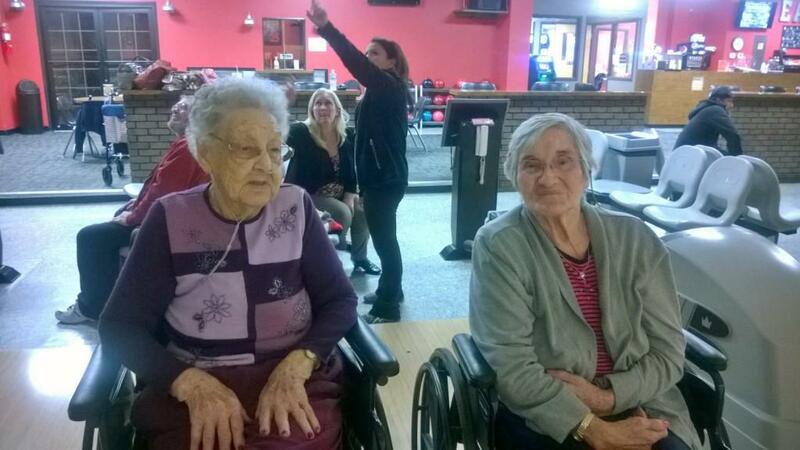 Our winner from Mayfair Manor had never bowled a game in her life, but she now has a new hobby! Our winner from Hermitage bowled two strikes in her last frame, and our winner from Hillcrest was the strike and spare king the whole game! 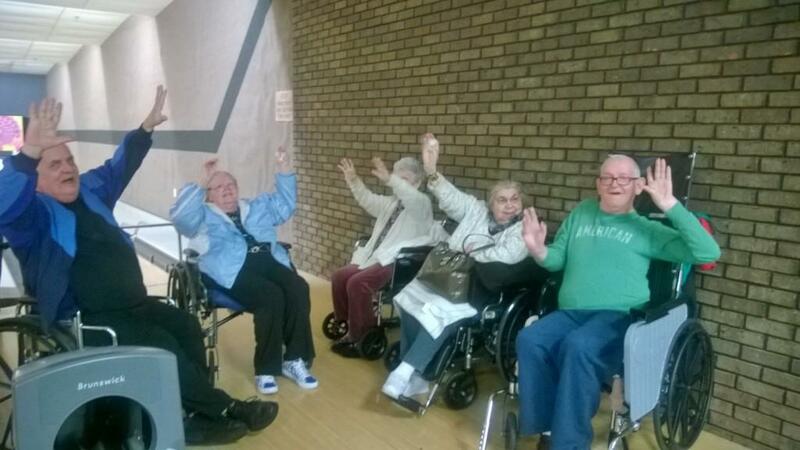 I think we may be well on our way to the professional leagues. 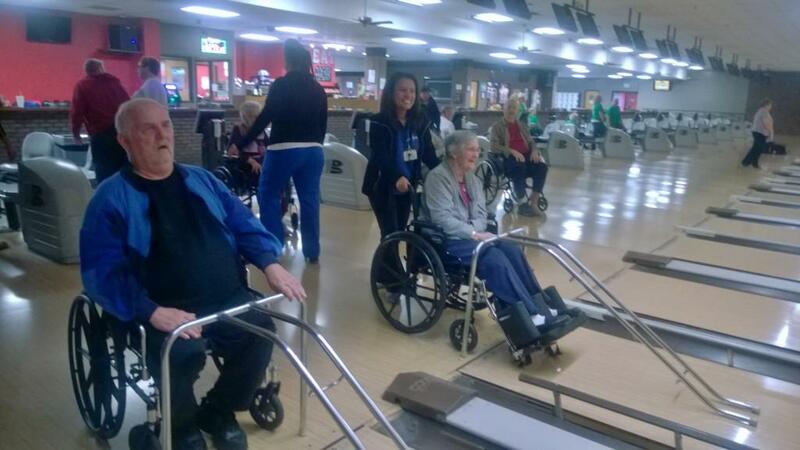 Everyone had a wonderful time munching on pizza, bowling, and being around each other. Plus, a little trash talking always adds excitement to the crowd. Thanks to all who participated in these adventures. 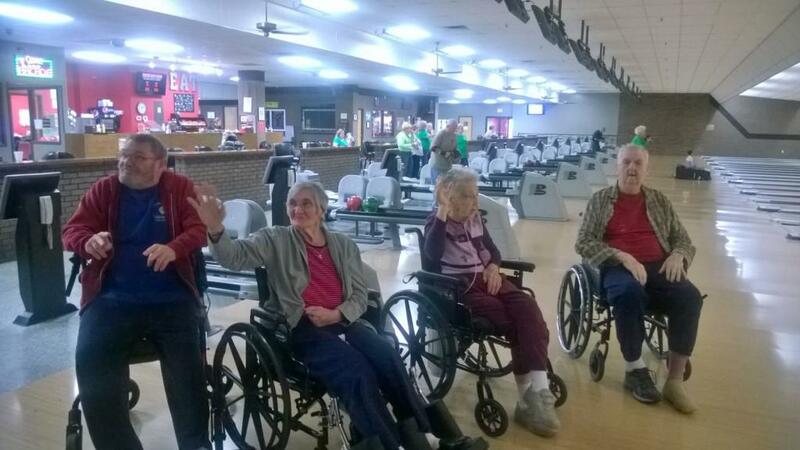 Look for us on the next PBA tour. We’ll be coming to your city soon!